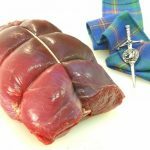 There have always been deer in the Parks of ancient Carmichael Estate and in 1983 we introduced Red Deer onto the farm and started deer farming. 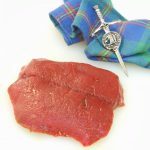 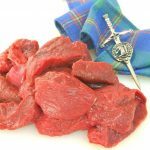 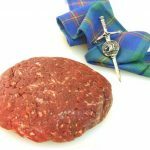 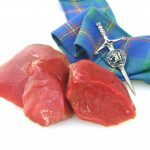 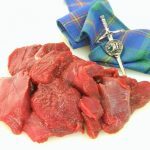 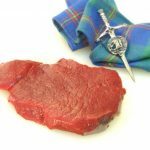 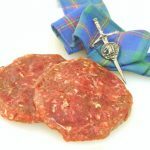 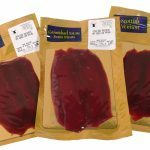 Our EU approved meat processing unit has been operating since 1994 and our multi award winning Scottish Venison has become renowned across Scotland as some of the finest. 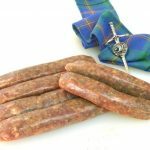 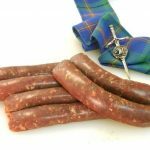 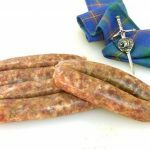 Carmichael venison is always tender, tasty and versatile – our multi award winning Venison Rashers are a truly unique product which won Product Innovation of the Year at the Scotland of Food & Drink Awards 2009.